Yoga is famous, we all know about many Yoga poses, however not many of us know the origin of these yoga poses and early forms of Yoga. 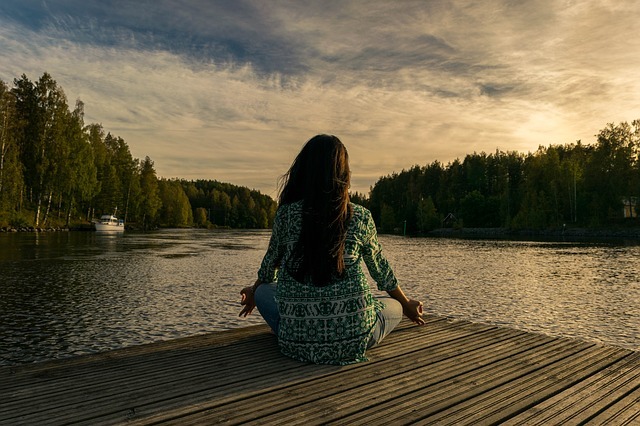 The popularization of yoga in the West by Yoga schools influenced by the Yoga Sutras Of Patanjali (2nd century BC), has almost led to the origins yoga of yoga being linked with Patanjali in the Western mind. Modern research in the field of Yoga has proved numerous benefits that Yoga has. There are many misconceptions about the origin of Yoga Poses and early forms of Yoga. There are multiple verified sources and historical evidence about earlier practice of Yoga Poses and earlier forms of Yoga. 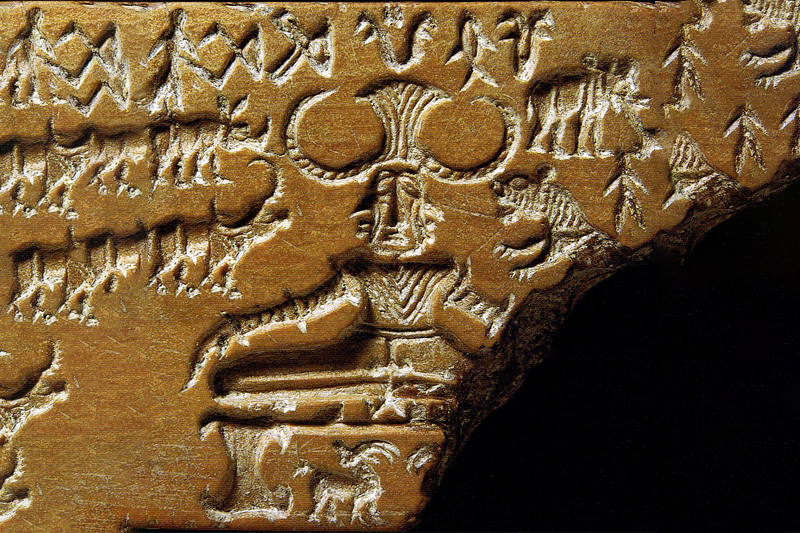 In fact, the earliest illustration we have of yoga is from the Mohenjodaro seals. Mohenjo-Daro is the remains of an ancient city located in ancient India which now falls in pakistan. Mohenjo-Daro’s parent city was Harrapa in India. These civilizations have been dated from 3300 BC to 1300 BC. The Mohenjodaro seals yoga show a figure standing on its head, and another sitting cross yoga legged. Some see yoga’s origins as being from the Vedic Shastras, or Vedicc religious texts, which are the foundation of Indian Hinduism. The Vedic texts were created from 2500 BC, and the Rigveda is believed to have been completed by 1500 BC yoga. The Rigveda is one of several principle early vedic texts. A lot of these texts were concerned with sacrificial rituals. There are sacrificial prayers, incantations, and elements related to magic, to name a few aspects of the subject matter. These are now viewed symbolically, or philosophically, although they were presumably intended more literally at the time. But the word “yoga” was discussed in the RigVeda. 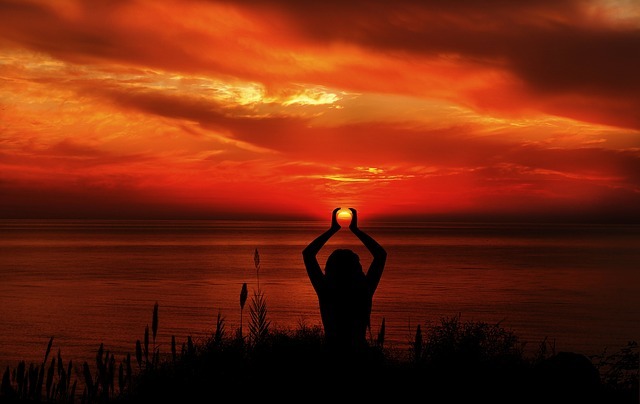 In it, there is mention of ‘yoking’ our mind and insight to the ‘Sun Of Truth’ (David yoga Frawley, a Vedic scholar). 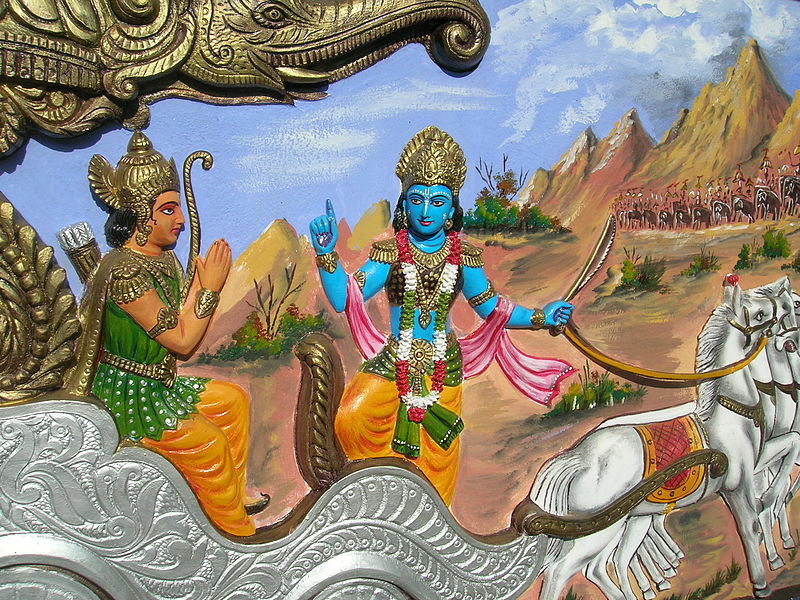 The Bhagavad Gita is believed to have been written between the 5th and 2nd century BC. Many consider the practice of yoga to be restricted to Hatha Yoga and Asanas (postures). However, among the Yoga Sutras, just three sutras dedicated to asanas. fundamentally, hatha yoga is a preparatory process so that the body can sustain higher levels of energy. The process begins with the body, then the breath, the mind, and the inner self. Yoga is also commonly understood as a therapy or exercise system for health and fitness. While physical and mental health is the natural consequence of yoga, the goal of yoga is more far-reaching. “Yoga is about harmonizing oneself with the universe. It is the ancient wisdom of aligning individual self-consciousness with the greater reality, to achieve the highest level of perception, peace and harmony”.